Well, it took me almost all of 2018, but I finally finished this stack! 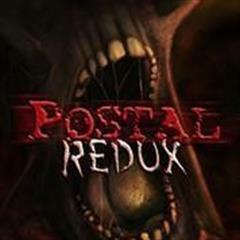 I've played the original Postal (and its multiple releases) many times and while I've always enjoyed it, this remastered version is the best one I've played yet. 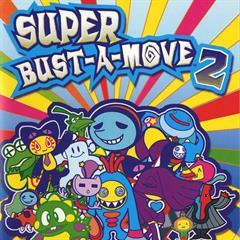 It's just as crazy as it's always been, but with cleaned up visuals, modern controls, and more modes than ever before. This was assigned to me as a mission and I really knew nothing about it. I'm not even sure how it ended up in my Steam library. I must say though, I was pleasantly surprised. 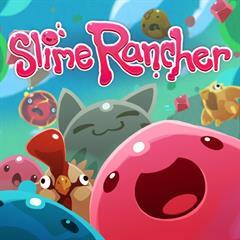 It's a short and rather simple game, but it was still enjoyable. It's a really easy game to get all achievements too, if that strikes your fancy. This was a mission assigned to me way back in the early part of 2016 and I finally managed to finish it in the first week of January 2017. It's not a difficult or long game at all....it's just not a very good game. I used to love arcade lightgun shooters and that's essentially what this is, but nowhere near as good as those classics like Virtua Cop and Time Crisis. What a beautiful game! The graphics and art direction are really incredible. 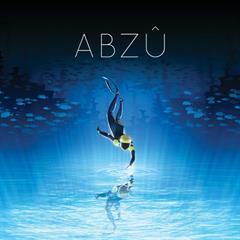 It's a fairly minimalistic game and felt a whole lot like Journey, just underwater. It had me hooked from beginning to end. Well, this is about as barebones as it gets, folks. 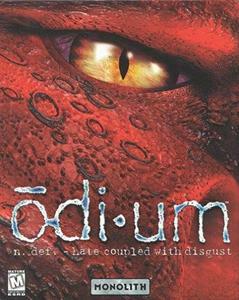 This was a budget game released exclusively for the PS1 and I'd be very interested to know what exactly the budget was. The presentation is barely there and I'm surprised they didn't just drop you into a race and forego all that menu nonsense. 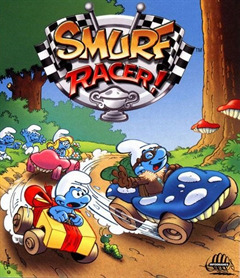 Anyways, this game has four different race types to choose from, each of which has three cars and three tracks. It sounds like a lot, but it really isn't. It took an hour and a half to place first on all of the tracks and that's a little inflated because there was one track I struggled with. The game is really easy, except for that one track...for some reason. The physics and control are both abysmal, but I still have to say I enjoyed playing this one. 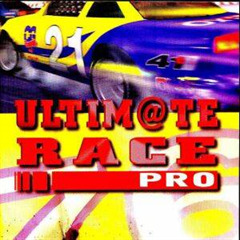 But hey, I love terrible racing games, so take that with a grain of salt. 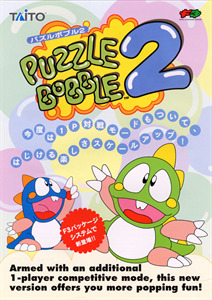 It's Puzzle Bobble / Bust-A-Move...do you really need anything more than that? I love these games. This one is good. That's all. 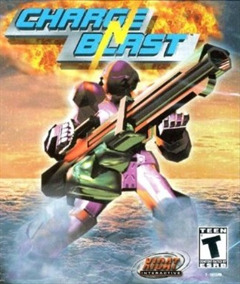 This was an okay shoot 'em up. I wasn't a huge fan and it was really tough. I played it on Taito Legends 2, so I had unlimited continues. This was a mission that I was assigned and it was a great trip down memory lane! I had played most of this game in 2016, but I had to wrap up the last 1.5 Acts to call it completed. I started getting bored with it towards the end, but it's a good game. 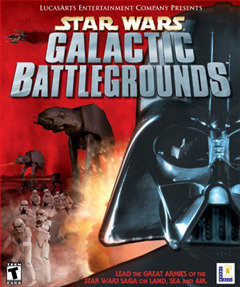 I've beaten this game many times over the years and absolutely love it. 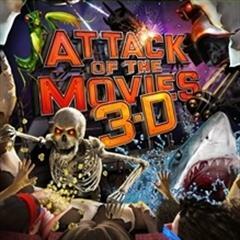 It's not a very good game and it's more of an interactive movie, but it's just so ridiculous, I can't help but enjoy it. 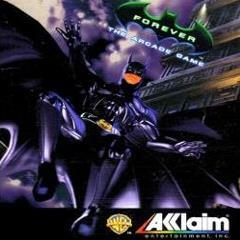 I received this game as a gift and was hooked right from the beginning. It's challenging, but I was never frustrated, so it had the perfect balance. 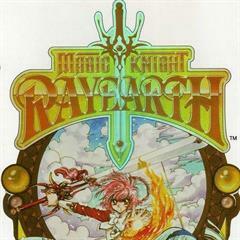 I had never played this one before, but it was a decent beat 'em up RPG kinda game. 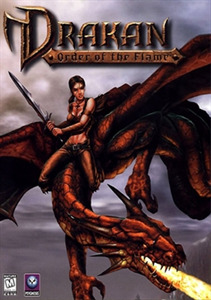 I prefer the D&D Capcom games, but this was a nice game to play. FINALLY! I can't believe it took me nearly 20 years to actually finish the campaign on this game. It's an amazing experience and works perfectly on Windows 7 with the fan patches. Highly recommended. I spoke at length about my feelings on this game in my review, but I rather enjoyed this one. I've had a nagging feeling to complete this ever since I played the demo in the '90s and I'm so glad I finally did! This was a single Story Mode playthrough, which I've done countless times over the years...but this time I recorded a complete! 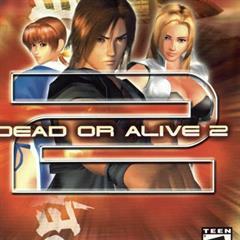 It's one of my favorite fighting games of all time and really the only Dead or Alive game I've ever gotten into. Ugh, this was a pretty rough game, even for its time. 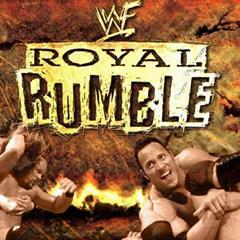 I played the "Royal Rumble" mode and barely did anything to win. There are much better wrestling games from this era. 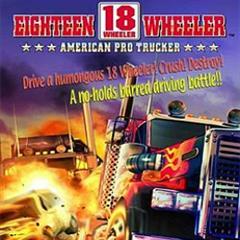 I've been a big fan of this game ever since it came out since it's just non-stop racing / destruction entertainment. It's a tad easy and a little light on content, but it's a blast. I had never played this one, so I figured I'd give it a go. 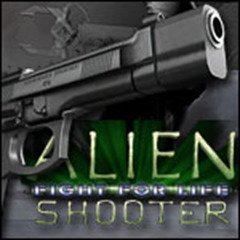 It's a slightly different take on lightgun games, but still quite familiar. 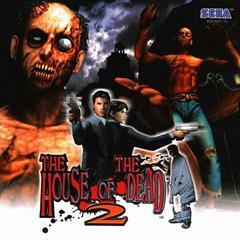 It was an okay game, but I still prefer The House of the Dead 2 for my Dreamcast lightgun goodness. I entered this completion to cover the entire Extended Edition since I had completed all of the content after finish The Titans. Now here's a completion I didn't see coming! 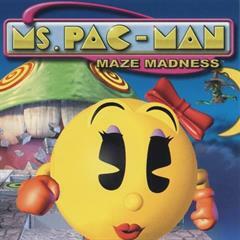 I thought this game looked so cool back in the '90s and I've always been a huge platformer fan, but it was pretty much universally panned and faded into obscurity. I eventually picked it up on the cheap and tried it out a few times over the years, but it never really hooked me. And then I randomly decided to give it one more shot and surprisingly, it hooked me. It's definitely rough around the edges, but not nearly as bad as I had been led to believe. And here's another one I didn't expect to play. While the original Outcast release didn't set the world on fire with sales, it still reviewed extremely well and had remained a game I wanted to eventually play. I started this one sort of on a whim and it immediately sucked me in. 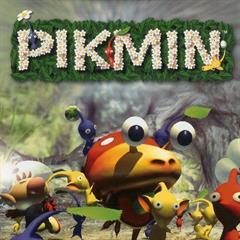 I play the original Pikmin game every couple of years it seems, so here it is :P This is one of my favorite games of all time. I've played through this one many times over the years, but I I hadn't logged a completion time yet...so I played it again! 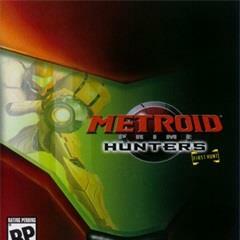 This is another game I had played before, but didn't have a completion time for. I love these games. 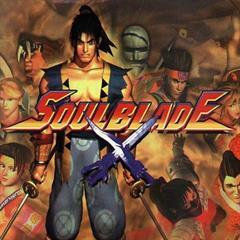 Despite being a huuuuge Soul Calibur fan, I had never actually played Soul Blade. 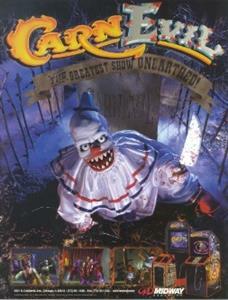 I remember it received rave reviews back in the '90s, but I never picked it up. I finally gave it a go with a single playthrough with Mitsurugi. 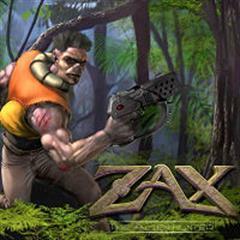 I played this on Taito Legends 2 for PlayStation 2 and it was okay. There's really not much to it and it only took 3.5 minutes to play all three events. There's nothing to really "beat", but I logged one anyways! I absolutely love beat 'em ups, but I was quite disappointed in this one. It's just kinda there. 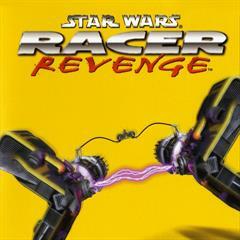 I really enjoyed the first Star Wars Racer game, even though I'm terrible at it. This one was much easier and I rolled through Tournament Mode with Anakin in a couple of hours. It's an okay game. 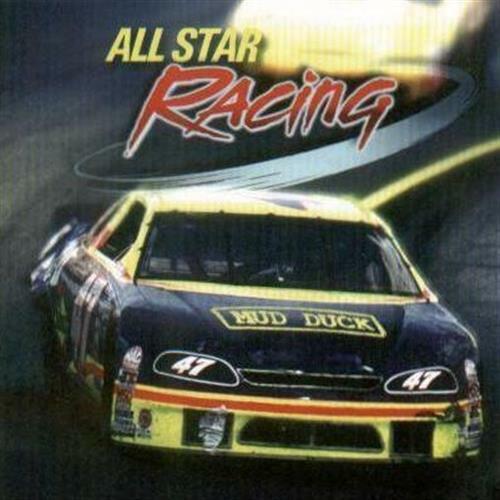 For whatever reason, I have always enjoyed this game. It's sooo simplistic, you just waddle, swim, and belly flop around, but I love it. I purchased it on 9.9.99 with the rest of my Dreamcast treasures and I'm still getting enjoyment out of it nearly 20 years later. 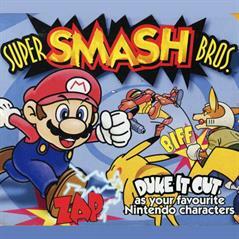 I've always been terrible at the Super Smash Bros. games and it had been a long time since I played the original, but it was fun! 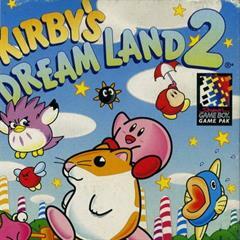 This is yet another replay for me and while I don't like it as much as the original, this is still a very good Kirby game. 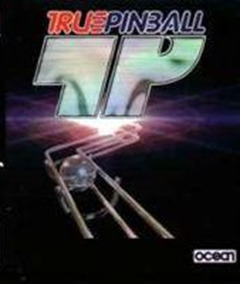 Eh, it's pinball? As usually, I was awful at it, but it's a decent simulation. 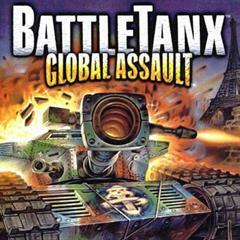 I've always enjoyed the two BattleTanx games on N64. Sure, they're totally mindless, blast everything kinda games, but that's what I love about them! This is an endless, Tetris-y kinda game, but I lasted as long as I could. 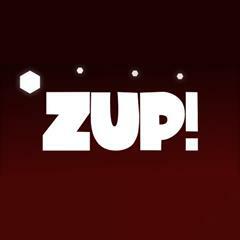 It's a fun, though incredibly simplistic puzzle game. 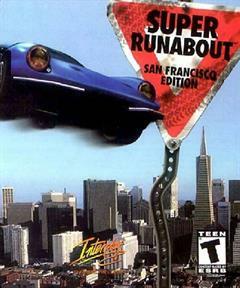 I loved this game as a kid, but it hasn't really aged well. 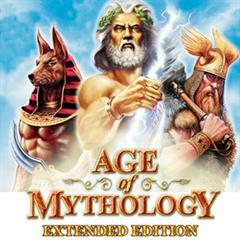 This was a free / promo game from Sega that I spent some time with to unlock all of the achievements on. 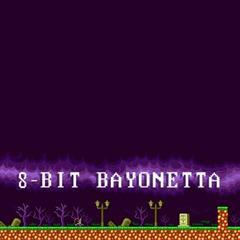 Yay, I can actually sort of say I beat a Bayonetta game! 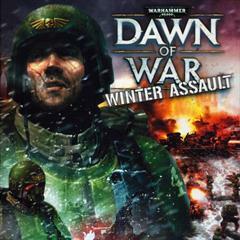 I'm gradually trying to play through the various Dawn of War games and this was the second one on my list. I didn't like it as much as the original game, but it was alright. Now here's a baaaaad game! And what a shame, because the name is awesome. It took me less than an hour to play through it and it would've been even less if it didn't have stupid waggle controls. If you would've told me at the beginning of 2017 that I would finish this game, I would've said you're crazy. 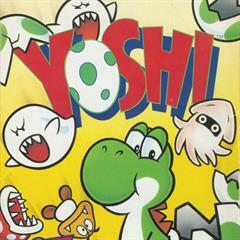 I've tried to play this game soooo many times over the years and would just give up within a few levels. 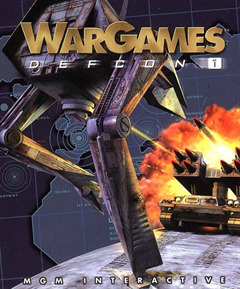 The game features tank controls which have not aged well and I really struggled with them. But this time, I wanted to give it a real shot. And I crushed it. I found a couple of spots that basically gave me infinite lives, so that helped a lot. 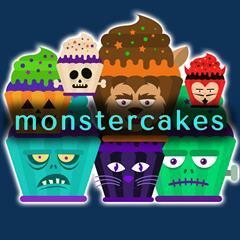 I rescued almost all of the gobbos, but didn't touch the secret levels. 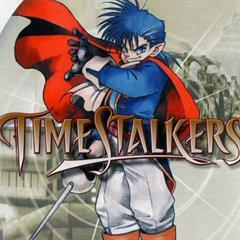 This game has been on my list for quite some time and it seems like a bit of a hidden gem on the PS1. It's sort of a movie-based game, but not really. It's a whole lot like Return Fire, BattleTanx, Mass Destruction, etc. where you just roam around blowing stuff up. Now that's my kind of game. 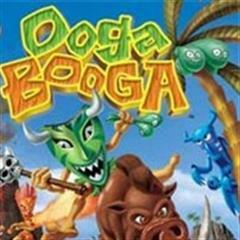 I have such great memories of this game from the late '90s. I picked it up shortly after it was released and was hooked on it for weeks. I had never seen the anime, but it didn't matter. 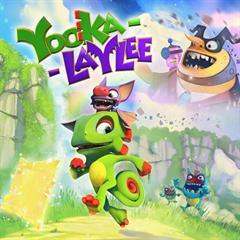 It's a pretty fun action / RPG / Zelda kinda game. This game was a bit of a surprise for me. I played it earlier in the year and got about 75% of the way through, then got sidetracked with other games. I finally came back and wrapped it up in one sitting. It's not the greatest game ever, but if you generally enjoy the Pac-Man style of eating dots and avoiding enemies, it's a fun little romp. After completing the first one, I knocked out this one. I'm a huuuge fan of this series and I decided to revisit the original one, which works surprisingly well on Windows 7! This was one of my favorite games of the year, but it can be a little intimidating at the start! I played through this game many years ago, but decided to give it another go. I ended up writing a review for it, if you're interested! This is a free platform-y kinda game on Steam. It's super short and nothing special. Eh, I was recording a video of this one and ended up playing through the main game mode. It's about as good as you would expect...which is to say it's quite terrible. 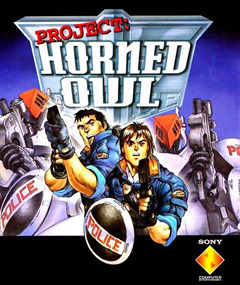 This is the PC port of Virtua Cop. 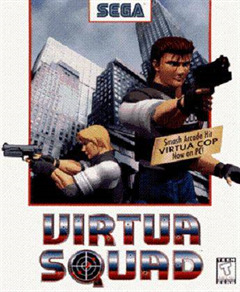 I've beaten Virtua Cop on Saturn countless times over the years, but it was fun to play it with a mouse. 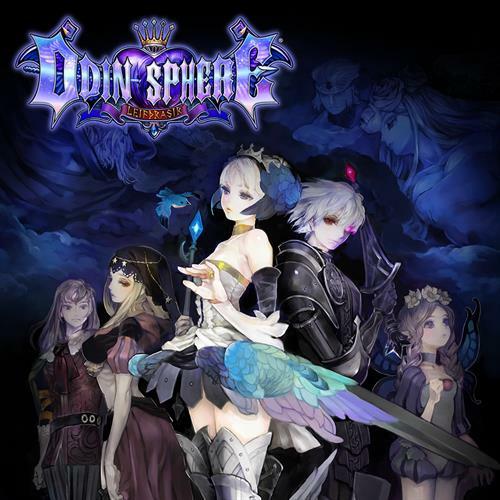 I remember purchasing a magazine back when the original Odin Sphere was released just because it had the game's beautiful artwork on the cover. 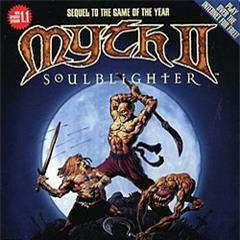 I loved the game, but I could never quite master the combat and would always hit a difficulty wall whenever I tried playing it. This remake simplified things a bit and made it much more playable for me, so I'm glad I was finally able to experience it! 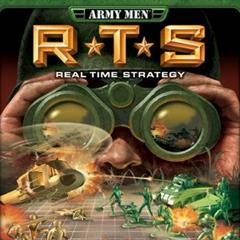 When the Army Men franchise started out in the late '90s, it seemed obvious that it would be perfect for an RTS game. Eventually this one did make it out and while it's a very simplistic RTS compared to the likes of StarCraft and Age of Empires, it's still a very enjoyable game, if nothing else for its nostalgic themes. The main campaign is certainly bite-sized when compared to the aforementioned beasts (it took me less than 9 hours), but it has some bonuses you can shoot for, if you enjoy the game enough. It's a blast if you can catch it on sale sometime. I picked up Turok 2 on N64 when it was first released and put my shiny new expansion pak to work immediately. It was a great game, but I never managed to play through the entire game. I was thrilled when this one was finally released on Steam and it hooked me from beginning to end. 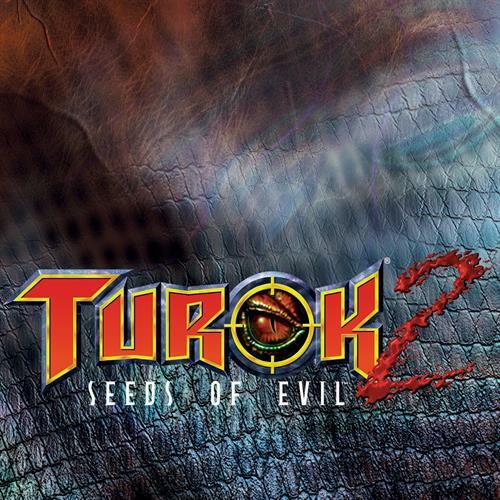 Personally, I would consider this the definitive edition of the game and if you've never played Turok 2 before, I highly recommend you give it a shot. The cererbral bore has sort of become a legend over the years and for good reason: IT'S AWESOME!! I bought this game on a whim during a Steam sale and I was pleasantly surprised by it. 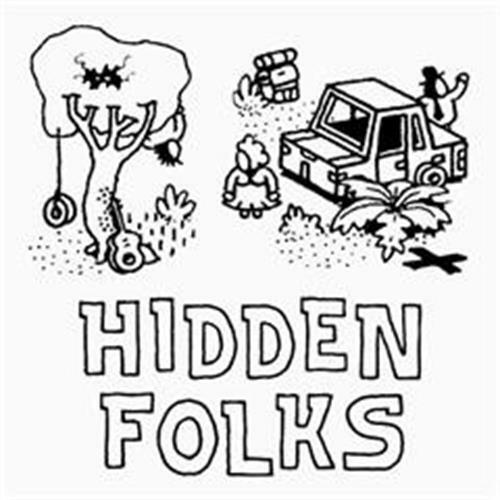 It's sort of like a beefed up version of Where's Waldo, which I absolutely loved as a kid. I think they add levels from time to time, so I need to go back sometime and see what's new. Oh my, this is a weird one! 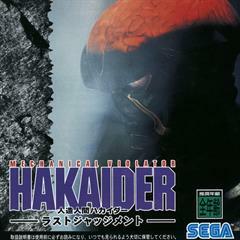 I sat down to record a gameplay video and randomly selected this Japanese import for my Saturn. 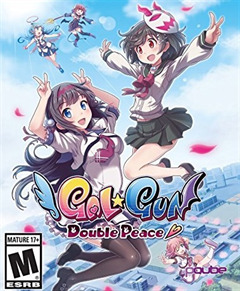 It's a lightgun shooter, but with some adventure-ish elements, but unfortunately I couldn't understand any of it since I don't speak Japanese. I ended up playing the whole game, which I posted on YouTube, if you're interested in checking it out. What can I say, I love mahjong solitaire! This was a very cool game that I'm glad I finally played. 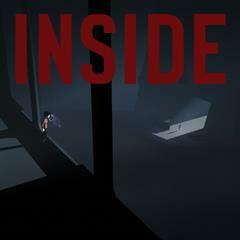 It was similar to Limbo, but different enough to feel like a standalone game. I'm sooo glad I finally finished this game! I always seemed to get sidetracked when I would start this game, but not this time. 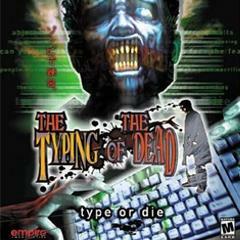 This was one of the last Dreamcast games released in North America and it sort of went under the radar. 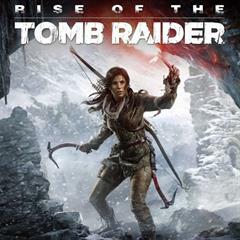 It's a pretty fun game, but it's clear that it was primarily meant to be a multiplayer / online experience. The single player mode has 40-ish levels, which sounds like a lot, but it took less than 6 hours to play through everything. And about an hour of that time was for one stupid level. 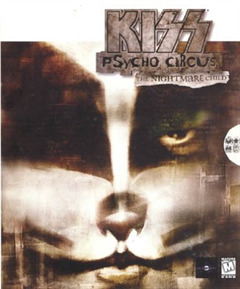 This would be a neat one to see make a comeback on Steam or something. I don't know why, but I picked up the original Halo Wars for Xbox 360 many years ago. It looked like a cool game and all, but an RTS on a console? 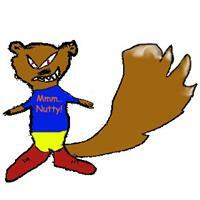 What was I thinking? I was super excited when it was released for PC and it had been waiting in my Steam library for a while. 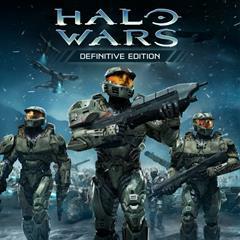 It's a great game, even for someone like me who has barely played any of the Halo games. I enjoyed this quite a bit and decided to write a review for it, so check that out if you want more info! I've always been a huuuuge Age of Empires II fan and when this game was first announced, I was ecstatic. I didn't end up purchasing it until a couple of years after its initial release and I was quite underwhelmed. I mean, it's exactly what it's labeled as, which is Age of Empires II with Star Wars assets. Obviously the buildings, units, resources, etc were all different, but it was still essentially the same game. 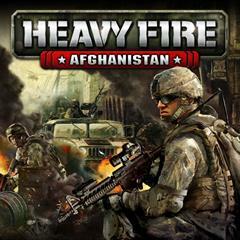 It felt like a really good mod more so than a fresh take on an RTS. 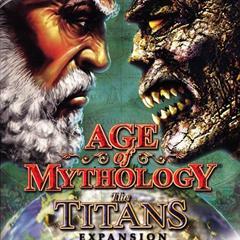 Many years later, I decided to give it another go now that I have it on GOG and I was pleasantly surprised. I think I just expected too much back in the day because this is still a pretty fun game. Some of the campaign missions can turn into a slog, but overall I enjoyed my time with this one. And it's a whole lot better than Force Commander. Remember that one...? This is a demo of sorts, but it actually came on a DS cart! I played this one on vacation and it worked out quite well since it's super short. 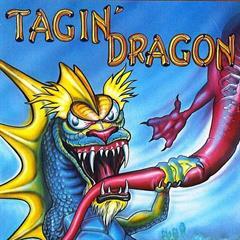 This is another game I knocked out while on vacation. These games are great to pick up and play for a few minutes with a 3DS. 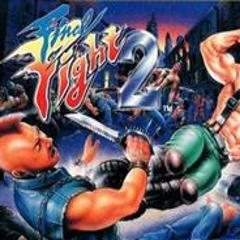 I had only played the original Final Fight before this one and what can I say, it's more of the same. Beat 'em ups, yeah! This was a fantastic game with a ton of content. 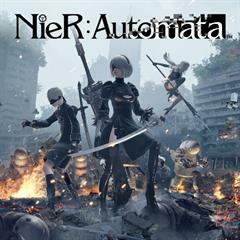 I enjoyed it a lot more than I did the original Nier, which I was never able to finish. Ah, CarnEvil. 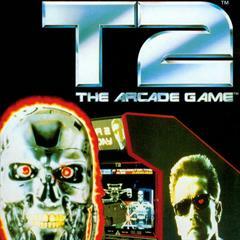 I used to play this every time I went to the arcade when I was a kid. 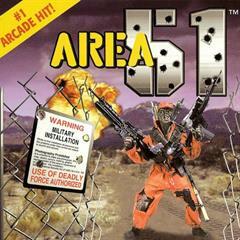 It's a Midway lightgun shooter, very similar to Area 51 and the like. It was released in 1998, which was a period of time when console ports were the norm, so it's always surprised me that this one slipped by without getting one, especially with the Dreamcast being released a year later. But anyways, this was a nice blast from the past! 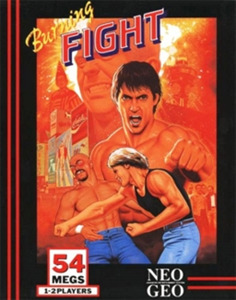 I've played my fair share of beat 'em ups, but much like Final Fight 2, this was one I had never played before. 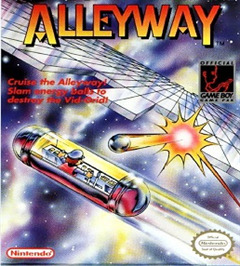 I thought it was quite fun and it's another game that's surprisingly without a home port. 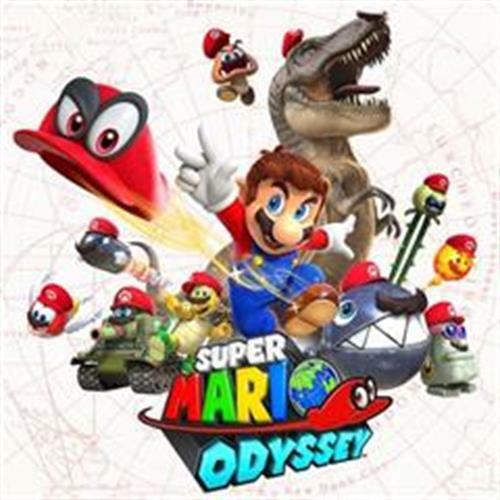 Personally, I would've preferred if this game were completely Mario, but at least the rabbids didn't detract from the game. 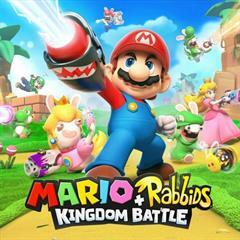 I just haven't played a rabbids game since the very first one, which, you know, was a Rayman game...Now Mario and Rayman, I could get behind that one! 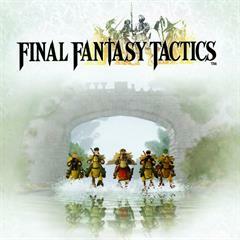 Nevertheless, this was one of my favorite games of the year and a must for strategy fans! Yeah, yeah, I used unlimited continues, so what!?! This game was ridiculously difficult. 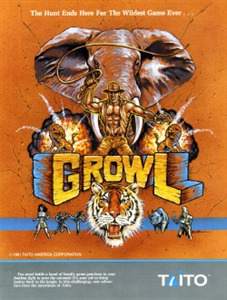 It's a weird arcade-ish game that I don't think even had an arcade release...but it sure felt like one. It's not a very good game either. 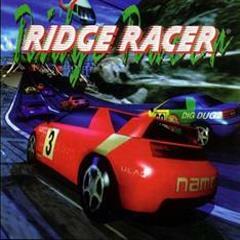 These games are super simple, but can provide some great fun if you want an arcade racer that's just little different. I need to play the sequel sometime. There's not much to this one in terms of content, but it was surprisingly pretty fun for what it was. 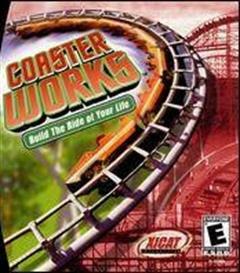 You just build some roller coasters that meet certain criteria to clear the level and once you finish them all, you get a sandbox level to tinker with. You know how FMV games can kinda feel like you're watching a movie at times? Well, this game really straddled the line between movie and game. 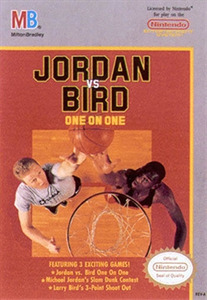 In fact, it was released at one point as a DVD game where you would just use your remote control. The only gameplay is that in between movie chapters / scenes, you can click around the house and look at pictures, read emails / books, etc. You also take psychological tests that can affect the outcome of the game. 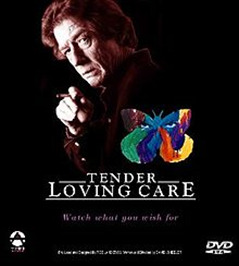 It's an interesting experience and has acting on par with '90s soap operas, which is to say not very good, but not as bad as some FMV games. Eh, this is just a random indie game I had in my Steam library. It's an endless puzzle game, so my completion is for playing the game a few times. It actually has some decent mechanics (at least I'd never played a game quite like it before), but there's just not much here. This is another random Steam game I had and decided to try out. It was super short, otherwise, I would've never finished it. It wasn't awful, but it was good either. 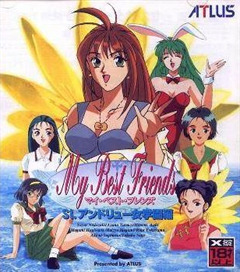 Okay, so this is a shoot 'em up where you fly around in a fixed arena (the screen still moves for you though) and try to destroy the clothes on anime girls. No, seriously. But the thing is, this game is ultra casual for a shoot 'em up, can be played in short bursts, and just has an addictive quality to it. So I was pleasantly surprised to play a game of this style without being frustrated the whole time! 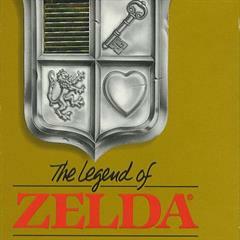 I didn't have The Legend of Zelda when I was a kid and I don't even recall playing it back then. 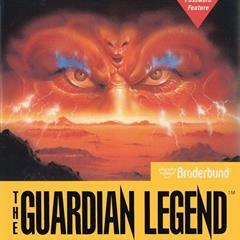 I did, however, have Zelda II, for better or worse (I enjoyed it though). 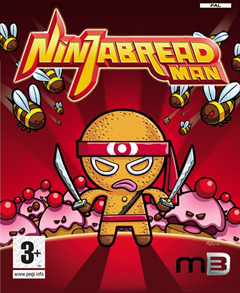 This game had been on my list for many years and I just never got into it. Finally, a friend and I did a "pass the controller around" co-op playthrough. 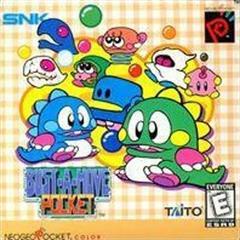 This is an okay Arkanoid-clone on the Game Boy...and that's about it. 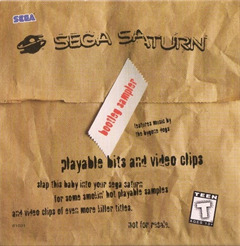 This is a weird Japanese Saturn game featuring jigsaw puzzles and anime cutscenes. I think there was a story, but I have no idea, I just solved the puzzles! This is one of the most mindless games I think I've ever played. You pretty much just move from left to right and fight enemies along the way. I know what you're thinking, "isn't that how a lot of games work?" Well, yes, but in this game, you automatically fight your enemies. You just press the direction and attacks happen (both ways) automatically. You either destroy the enemy or they destroy you. If you win, you go to the next one. If you lose, you respawn with lighter pockets. You defeat enemies to gain money to purchase upgrades. You loop through the same 10-15 levels (I don't remember exactly) and grind for more and more money. Eventually, you grind enough to unlock all of the achievements and never play again. 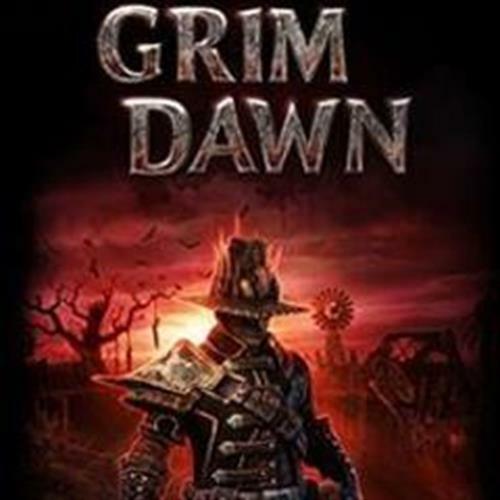 Despite the simplistic and grindy nature of the game, I must say it had me hooked for 2.5 hours. This one had been on my list for a while and when @Drymonema posted a stack centered on 3D games, it motivated me to actually load it up. 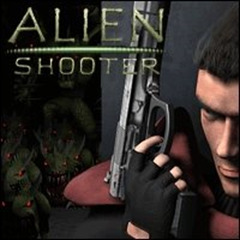 I knew it was supposed to be bad, and it was, but it's a rail shooter and I'm a sucker for those. It's a very easy game, but ultimately just a very boring one. I explored my fascination with this obscure PC game in a review I wrote after playing it, so check that out if you want more insight on it. I never thought I would see the day where I actually finished this game! It has sat on my shelf for so long and anytime I would try it, I could barely make any progress. 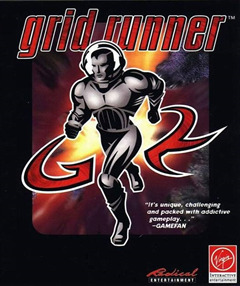 This is one of the most unique games I've ever played and it's a shame it will likely never surface again. 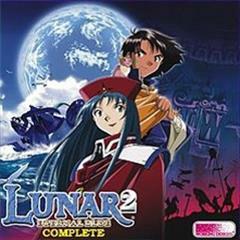 Speaking of games I never thought I'd actually finish, here's Lunar 2! I can't tell you how many times I had played this game and made it 10 hours or so into it and then just stop. I started to get a little bored towards the end with the constant battles, but I'm glad I hung in there to see the story unfold. Hmm..apparently I was on a roll with games I had played many times, but never actually finished. Jersey Devil definitely fits that description. 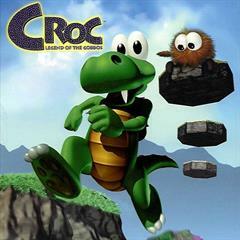 Some mini-lore in the history of moho_00 is that I once chose this game over Intelligent Qube back in the '90s. 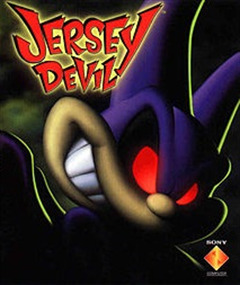 In hindsight, that was a terrible decision since Intelligent Qube is a much better game, but I love 3D platformers and despite a mediocre reception, I've always enjoyed Jersey Devil. 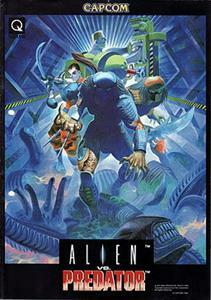 I nearly finished it back in the '90s when I first bought it, but I stopped playing for some unknown reason. Not this time! I completed the game 100% and while an enjoyable nostalgic romp, I think this one will be placed in the archives for good. 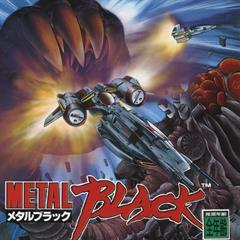 This is an okay anime-influenced rail shooter on PS1. 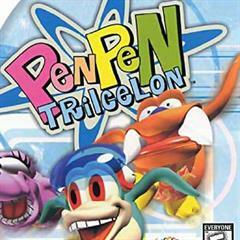 I actually played this with the PS1 mouse! There's not much to say here, this was a fantastic game. This is another weird Japanese jigsaw puzzle game, but this time with movie clips instead of anime scenes. I have no idea why it took me so long to play through this one. I loved the reboot (and the original series) and this one just builds on the formula. 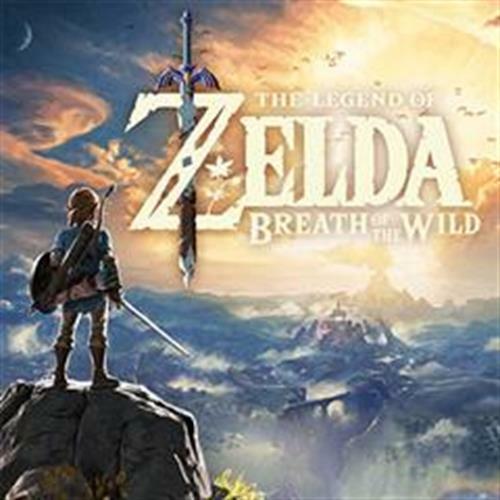 This was my favorite game I played in 2017 and one of the best games I've ever played. Eh, this game was alright, I 'spose. I remember it being hyped back when the Dreamcast first launched, but it received mediocre reviews and hit the bargain bin rather quickly. 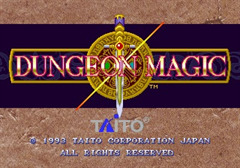 The main thing that had scared me away from this one is that most of the reviews seemed to complain about the fact that you always start at level 1 when entering a dungeon. In the 15+ years since the game was released, I've played some roguelikes that mimic this style and finally worked up the courage to give it a shot. 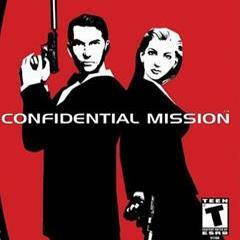 It's not a bad game, really, but it's rather rough around the edges, especially by modern standards. I had played this game a long time ago and for some reason felt compelled to play it again. It's the very definition of medicore. I'm not a KISS fan by any means, but I love what the comic book atmosphere is aiming for. You play as four different characters, each of which have some unique weapons, but overall it's just bland. The environments are so empty and you face endless waves of enemies unless you kill the spawner, a la Gauntlet. Oh and while the game is mostly a breeze if you've played any old school FPS games, the final boss is a PAIN! I've had a Neo Geo Pocket Color sitting around my room for years now and I had never actually turned it on. 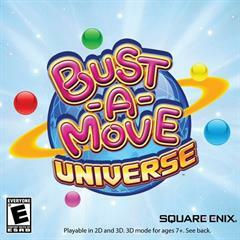 This is one of the few games I own for the handheld and since I love Bust-A-Move, I decided to try it out. I didn't realize I was going to sit down for nearly 3 hours playing through the entire game! It's a solid entry in the series. I'm not the target audience for this game, but it was in my Steam library and it took a few minutes to play, so...I played it. After finishing the main game, I decided to come back and knock out this DLC. I usually enjoy beat 'em ups. I did not enjoy this one. This game has a bad reputation and it lives up to it. It's very simplistic and there's no reason to ever play it again. I backed the Kickstarter to this game, but this was the first time I had actually gotten into it. Banjo-Kazooie is one of my favorite games of all time and this game is pretty much just a modern version of that. It's not as good, but it was still a fun collectathon. My only real complaint is the casino world was just too annoying to deal with, so I basically skipped over it and rushed to the end. I decided to take the plunge on PS VR thanks to some great holiday discounts. 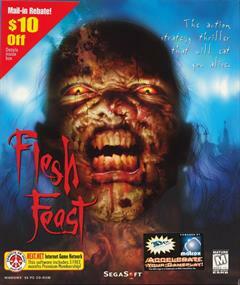 This was the first VR game I really got into and it was a lot of fun! 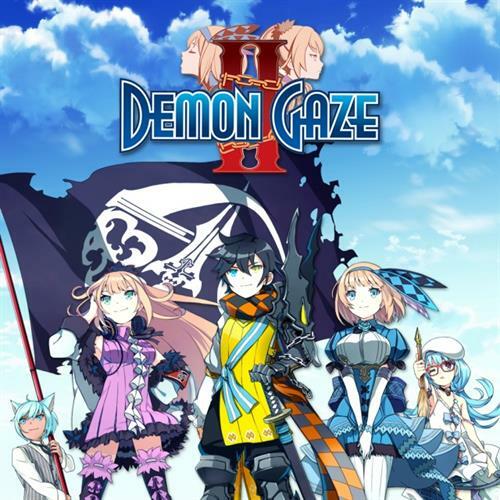 I bought the original Demon Gaze and played it once or twice on my PS TV and it was fun, but I just never got into it. 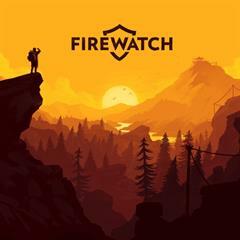 I decided to give this one a go since it was on PS4 and it had me hooked. If you like dungeon crawlers and anime, this is worth checking out. I had some control issues with the Steam port for this one, which was a little surprising. 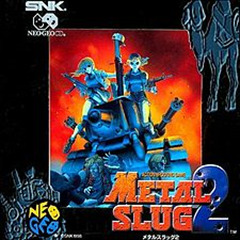 But hey, it's Metal Slug and it's fun. 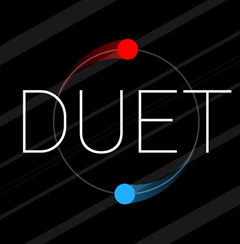 So this game is basically futuristic tag with teleportation and magic. It's actually pretty fun, but man does it get frustrating towards the end! 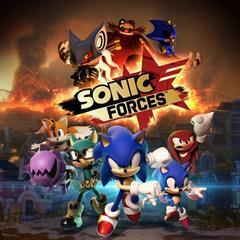 This is the worst Sonic game I've ever played. I really don't know what they were going for with this one. 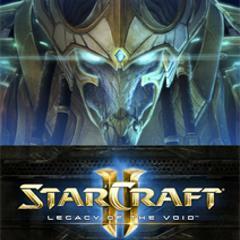 It had some okay moments, but overall it's just not worth playing. 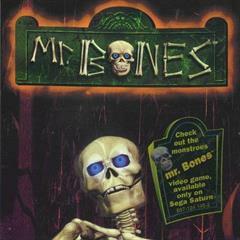 This game came with my Voodoo 2 back in the '90s and I had a blast with it. 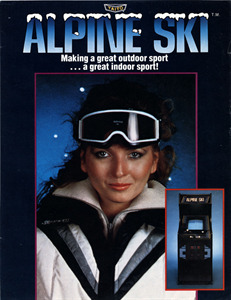 Obviously the graphics aren't anything special these days, but it looked really good back then. It's pretty much just a glorified tech demo, but a really fun one! 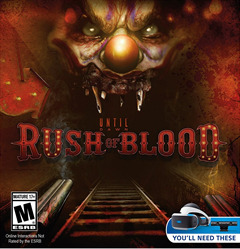 I tried playing this one a few times on PS3, but I could never get into it. I'm happy to report that I finally managed to play through it on PS4 though! 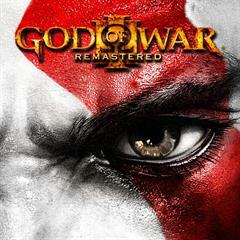 What can I say, it's another rock-solid God of War game. If you liked the first two, you will probably like this one. 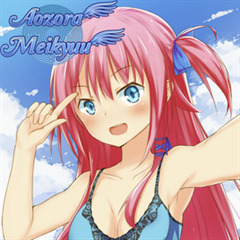 Eh, this was an okay visual novel...I guess. This game absolutely hooked me! This game is absolutely brutal in terms of difficulty. Since it's an arcade game and quite terrible, I gave myself unlimited continues to ease the suffering. 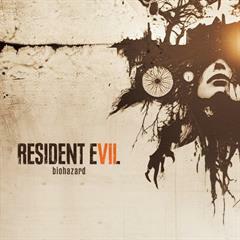 The last Resident Evil game I actually finished was the remake on GameCube when it first came out. This was a great return to form for the series, even though it came with a new perspective. 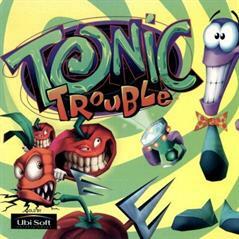 This game had me hooked from beginning to end. I really enjoyed the story and interaction. I don't even know where / when / how I acquired this game, but it was apparently the last game I completed in 2017.